Kiadják hivatalosan is a George Miller által elképzelt fekete-fehér változatot. Na meg az eddigi 3 Mel Gibsonos is belekerül a nagyobb kiadásba. NEW! *Fury Road ?Black & Chrome? Edition ? Witness the surreal black and white version of mastermind George Miller?s Fury Road. NEW! 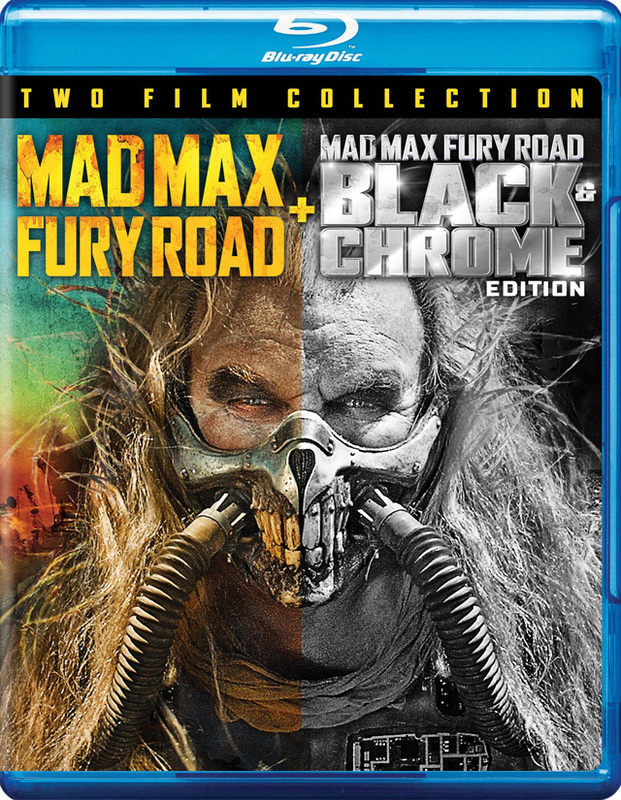 *George Miller Introduction to the Mad Max Fury Road: Black and Chrome Edition ? Special introductory piece by George Miller describing his vision. NEW! Road War ? In 1982, the world was blindsided by George Miller?s masterpiece of apocalyptic destruction: The Road Warrior. 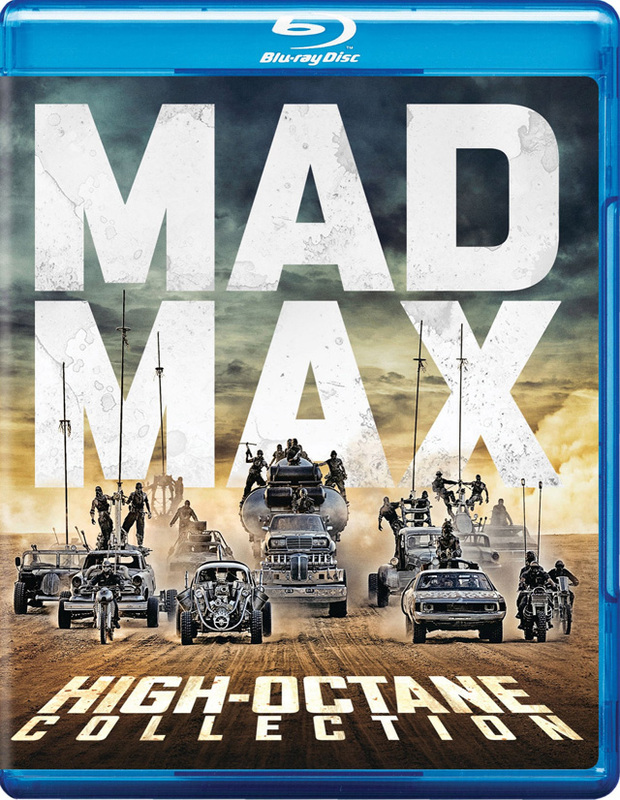 For the first time ever George Miller, Terry Hayes and star Mel Gibson tell the story of the car-crushing production that redefined action cinema forever. Madness of Max ? The previously released Mad Max (1979) documentary is a feature-length documentary on the making of arguably the most influential movie of the past thirty years. With over forty cast-and-crew interviews, hundreds of behind-the-scenes photographs and never-before-seen film footage of the shoot, this is, without a doubt, the last word on Mad Max (1979). Interviews include: George Miller, Byron Kennedy, Mel Gibson, Hugh Keays-Byrne, Steve Bisley, Roger Ward, Joanne Samuel, David Eggby, Jon Dowding and many more. From the Producers to the Bike Designers to the Traffic Stoppers, this is the story of how Mad Max was made.